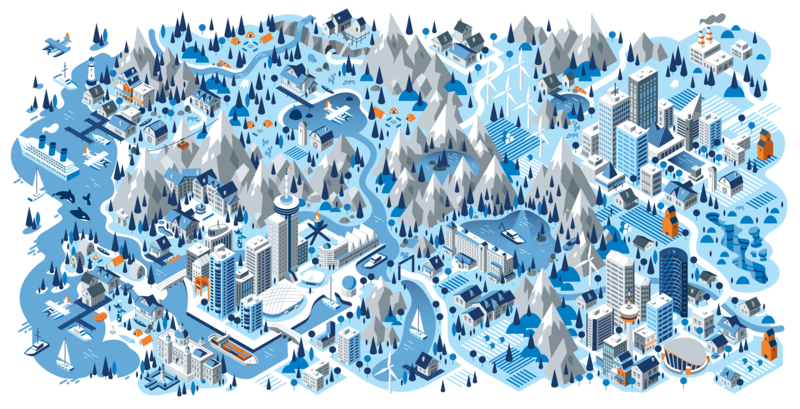 We had a great opportunity to illustrate 5 isometric maps for a current Volkswagen campaign with our friends at Tribal DDB. 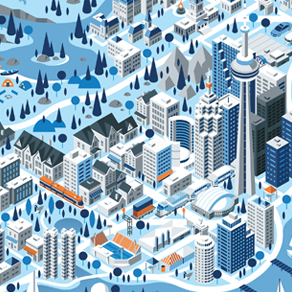 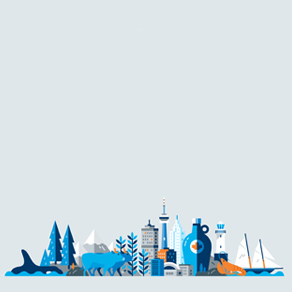 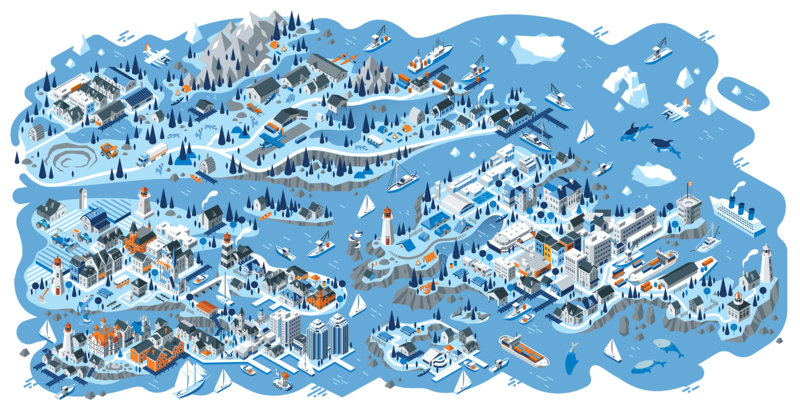 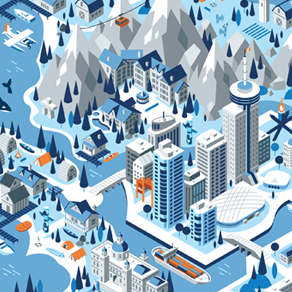 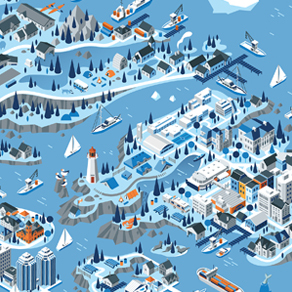 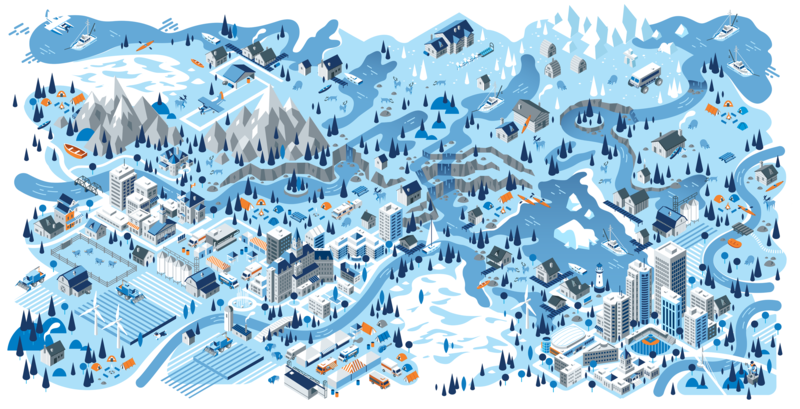 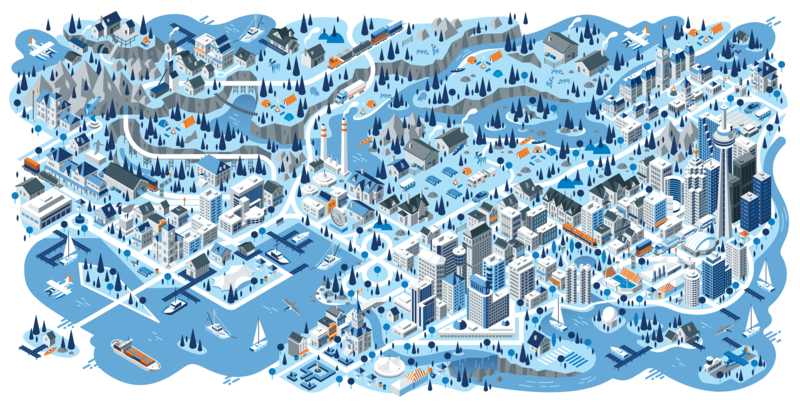 The illustrations depict 5 regions of Canada, from the west coast to the east coast. 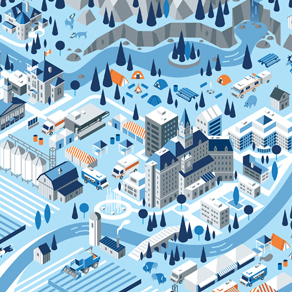 A truly fun experience with some wonderfully creative folks. 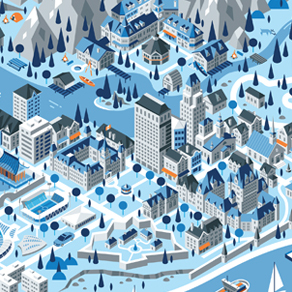 Where’s Sportswagon?